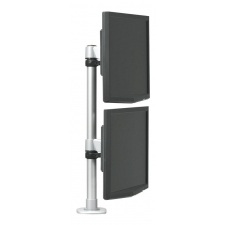 Starting At $296.99 + Free Shipping! 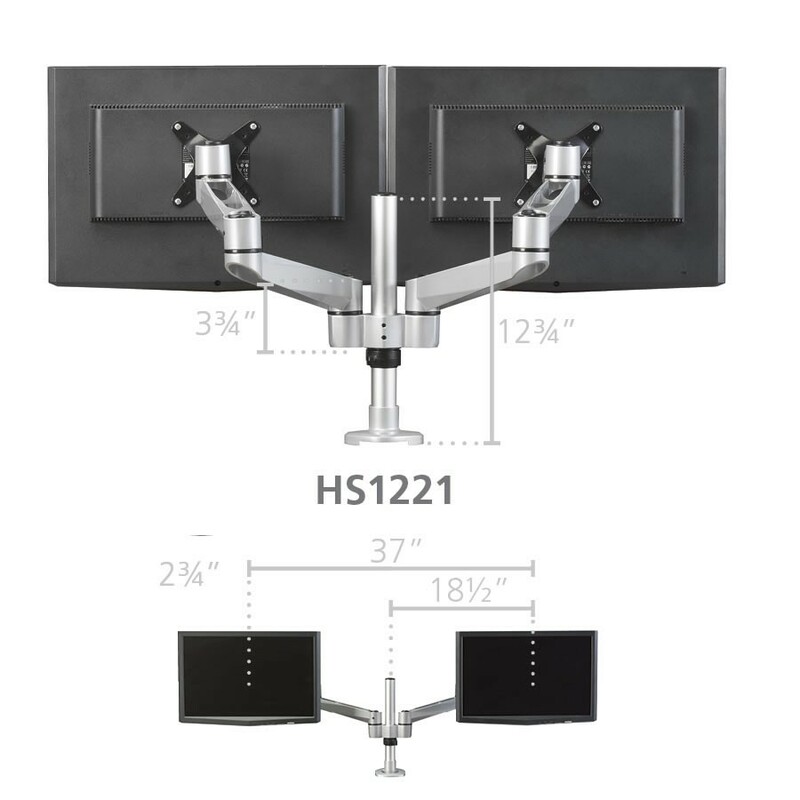 Save space and maximize productivity in your office by using this Hover™ 2 Post Mount Dual Monitor With Double Extension Arms. 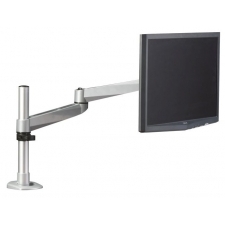 It features a compact design, swift movement, and a universal mounting system to give you as much convenience as possible. 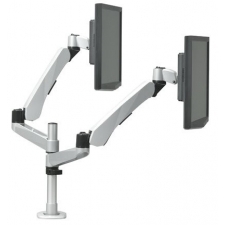 The two extension arms can safely hold monitors weighing up to 22 pounds (per monitor). 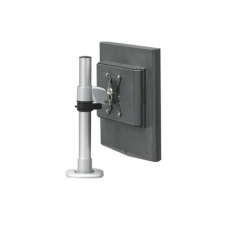 The post is made out of sturdy aluminum with a weight capacity of 22 pounds. 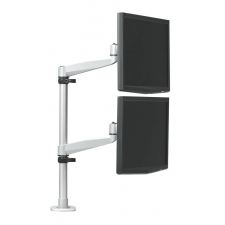 Increasing your work performance and making the most of your space is possible with this ergonomic, stylish, and compact post mount. 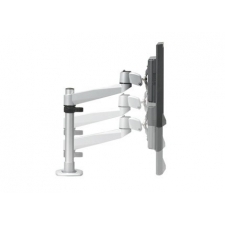 Universal mounting system; no need to specify grommet or clamp. 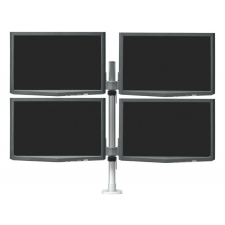 Built-in internal cable management: cables route neatly under arm. 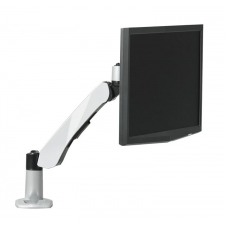 Clamp adjusts to table top thickness of .79" - 2.36"
Hole diameter .39" - 1.97"
Elegant, stylish and ergonomic design with high performance. 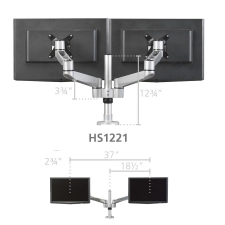 Wide angle and height range for comfortable view position. 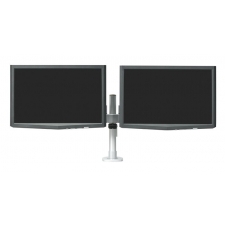 Swift movement with easy adjustment. 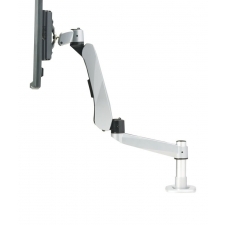 3 quick mode release functions with pivot stand, swivel and spring arm. Aluminum alloy and strong metal materials for safety.